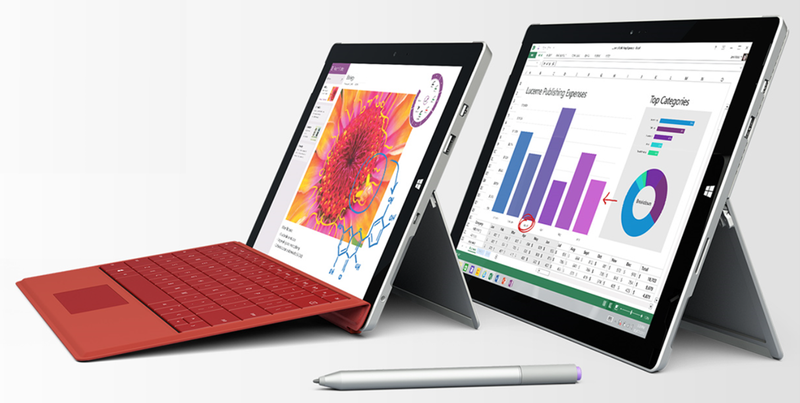 We just announced “Surface 3”, the latest in the Surface line of devices! And if you’re a student or a teacher? There’s good news!